Emergency lighting is extremely important for public buildings because power cuts can occur for a variety of different reasons. You should make sure that your building is prepared in the event of a power cut. People inside will need to make sure how to get out of the building without injuring themselves or the people around them. 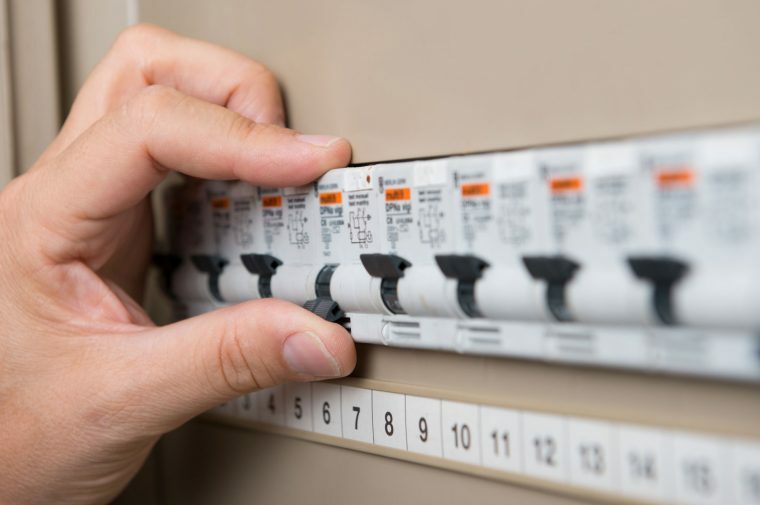 Here at Current Electrical, we can provide you with emergency lighting installed by a qualified commercial electrician, whatever your type of business. There are many different situations where emergency lighting will come in handy. Why is emergency lighting so important for your business and where can it be used? Buildings such as nightclubs and cinemas are usually very dark, and it can be difficult for people to navigate when they cannot see much of what is happening. 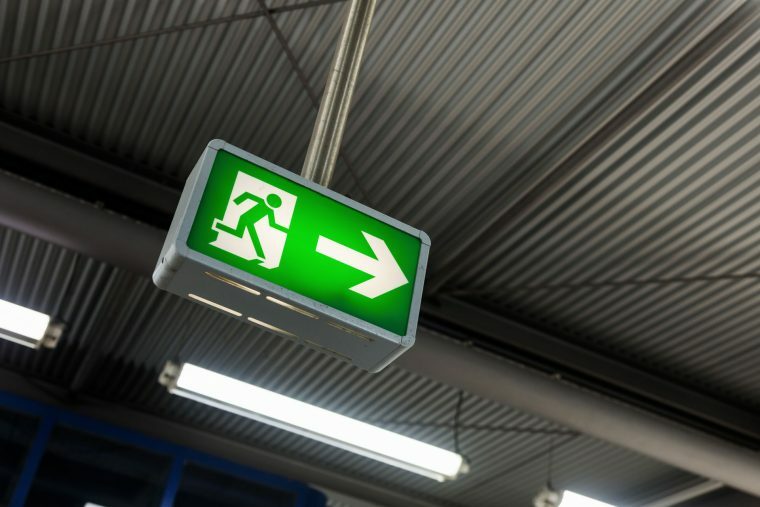 The emergency exit signs need to be lit at all times so that people will know where they need to go in the event of them being suddenly evacuated from the building at the request of the management. Common reasons that people will need to leave nightclubs suddenly is if there is a fire or if a large fight breaks out and other people need to be moved to safety away from the dangerous situation which is unfolding. Some people have visual impairments which make it hard for them to find the exits in buildings when they need them. Emergency lighting can be used to make sure that these signs are visible from an extremely long way away. Then people will be able to get to the exits without having any problems. This is especially important if the building is going to be used by lots of elderly people. This kind of lighting could be installed in a residential care home or a bingo hall. Then the customers will have no problem exiting the building if there happens to be any kind of problem. When buildings are extremely dark and crowded, it might be difficult for people to see where the emergency exits are. This is common in clubs or concert halls for people of below-average height. They might not be able to see over the heads of other people. They will not have any problems once the emergency lighting has been turned on. Power cuts can occur when there is no natural light outside. This makes it extremely difficult for people inside buildings to see where they are going. Emergency strip lighting can be placed on the floor to create fully-lit walkways leading to the exits. If you need some emergency lighting, contact Current Electrical now!